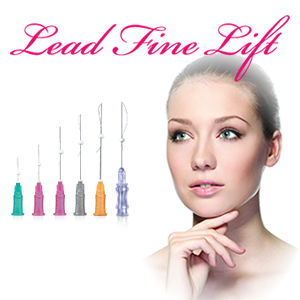 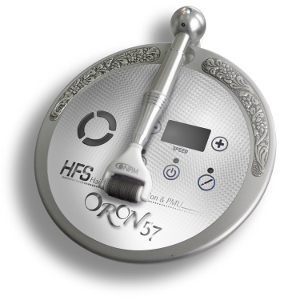 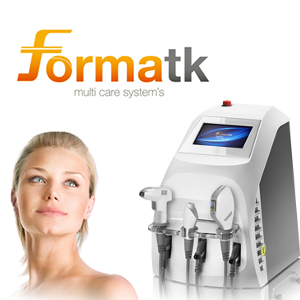 ORON57 is a device for semi-permanent makeup and cosmetic tattoo. 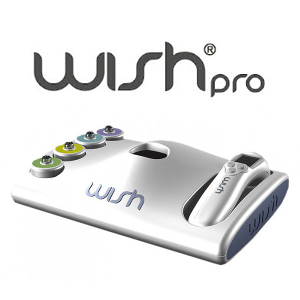 WishPro offers beauty centers the opportunity to add four innovative cosmetic on their treatments list with a single beauty combine. 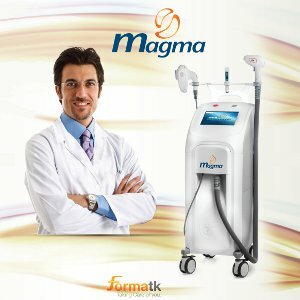 Multifunctional non-invasive permanent hair removal device with applications in skin conditions treatments.